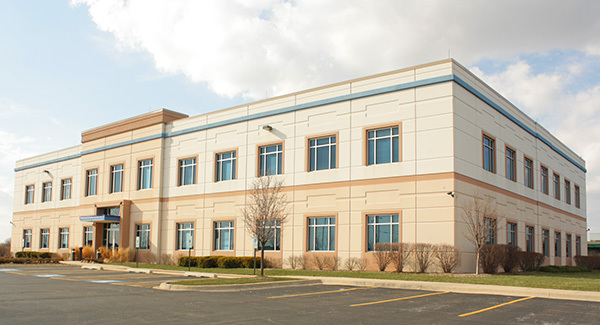 Home » IBT » Tell Congress to PROTECT PENSIONS NOW! Tell Congress to PROTECT PENSIONS NOW! Today, Teamsters are headed to Capitol Hill to lobby their members and put a spotlight on America’s growing pension crisis. The retirement security of millions of active and retired workers is threatened through no fault of their own. 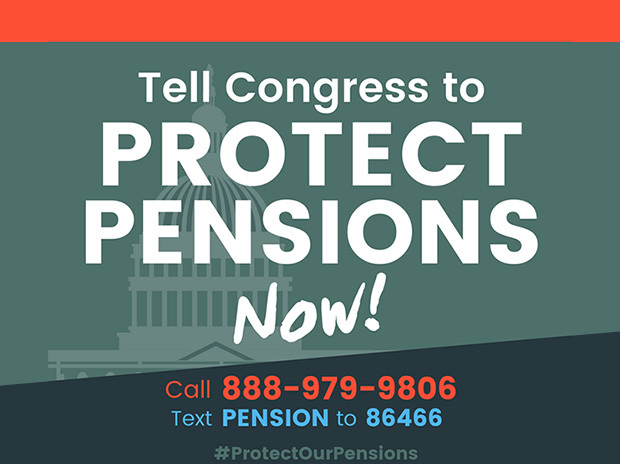 Please call 888-979-9806 now to tell members of the congressional Joint Select Committee on Solvency and Multiemployer Pension Plans and your representative in Congress that it’s time to #ProtectOurPensions. After you make the call, text “Pension” to 86466 to join the fight for retirement security!